Terry Foods, supplying ingredients to the trade. Terry Foods Ltd offer a huge range of ingredients, from a single carton to full trucks or container loads. 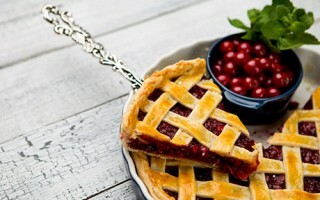 Go on bake those gorgeous looking fruit pies you have been dreaming of! 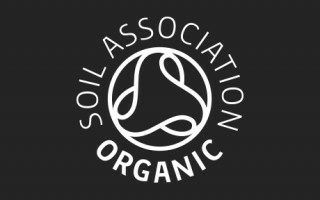 Terry Foods has just secured its full processors licence for the Soil Association, the UK’s largest organic certification body. Terry Foods Ltd offer a huge range of ingredients, from a single carton to full trucks or container loads. We supply food manufacturers and foodservice companies throughout the UK with many different ingredients selected from our product range of over 30,000 items. We understand that there’s an intense pressure on today’s buyers and arranging supplies of those smaller ingredients takes up a considerable amount of valuable time. At Terry Foods we offer incredible flexibility; we can deliver a couple of cartons of spices, a pallet of liquid egg and a truck load of frozen vegetables. The customer places the multi-ingredient order and we do the rest. 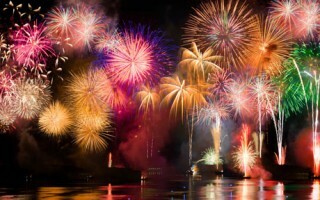 We are competitive, reliable and supply only from the very best production sites. We buy from all over the world and even have an American business, Terry Foods Inc, to facilitate ingredients sourcing and purchasing on the North and South American continent. Using our shipping expertise in the global food market we are able to deliver our ingredients on time at extremely competitive prices. Our suppliers are all highly accredited companies, normally BRC, able to offer full traceability and technical backup. Organic, Kosher and Halal certification is also available. Over thirty five years’ experience gives us the ability to work closely with buyers and the product development managers, introducing innovative ingredients to help them design new dishes.